Almost everyone finds they need a loan at one point or another, to cover unexpected expenses or make ends meet. When borrowing from family or friends isn’t an option, the next step most people consider is heading to the bank for a personal loan. However, there are disadvantages to this approach. You have to meet eligibility requirements, and the application process can be invasive and time-consuming. It can also negatively impact your credit rating. Others may resort to pay day loans or other types of loans from unscrupulous loan providers. At best these loans are expensive, and at worst, you could end up losing a lot of money through a scam. Fortunately, there is another alternative. An asset-based loan is a type of short-term loan that uses one of the assets you own as collateral. This way, you don’t need to worry about your credit score or even how much you earn every month. The asset can be anything from a paid-off car or other vehicle to a luxury watch , jewellery, artwork or antique. Your asset is safely stored until the loan and agreed interest are repaid. It’s then returned to you. Traditional bank loans carry inherent risks, even if they are done through a reputable lender. If you default on a loan you could end up blacklisted and, even if you just miss a payment or two, it can negatively affect your credit score. payout is usually within 24 hours. You can apply for an asset-based loan online or you can pop into our Port Elizabeth branch during office hours. Based on the information you provide about your asset, you will be offered a maximum loan amount. Once you have accepted this preliminary loan amount, you will then need to bring the asset to the branch to have it fully appraised. The asset is then taken to safekeeping by lamna until the loan and corresponding interest are fully repaid. proof of bank account details. At lamna, we offer fast, discreet loans against the value of a wide range of assets, from luxury watches and jewellery to vehicles or artwork. We also offer bridge loans and loans against commercial property. Our Port Elizabeth branch is conveniently located on Buffelsfontein Road in Mount Pleasant. lamna is a registered credit provider and a licensed Financial Services Provider, and our interest rates are fully compliant with the National Credit Act. For more information about getting a loan in Port Elizabeth, contact us on 086 111 2866 or simply complete and submit our online application form. 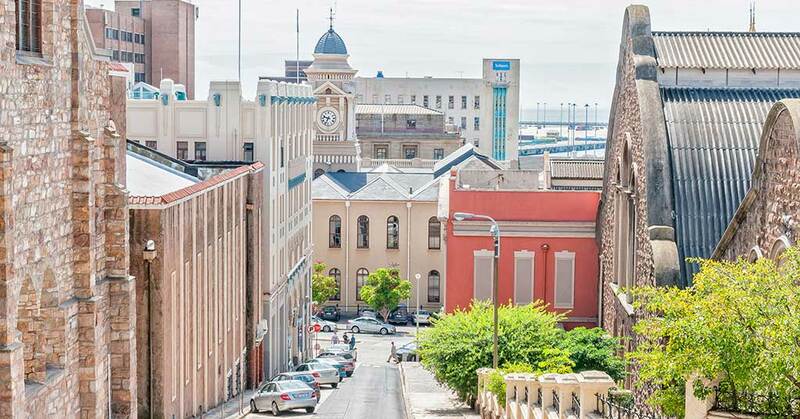 The post How to Get a Loan in Port Elizabeth: A Safe, No-Fuss Alternative appeared first on Lamna.